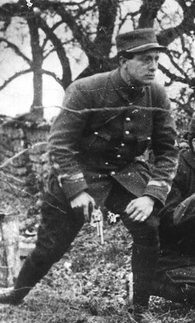 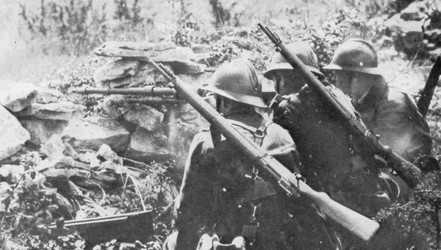 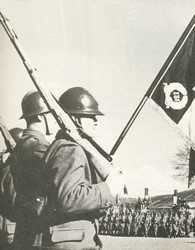 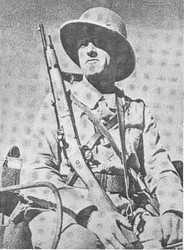 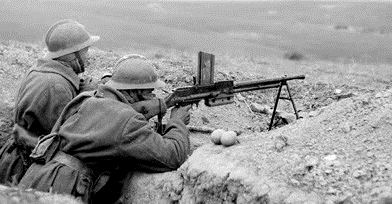 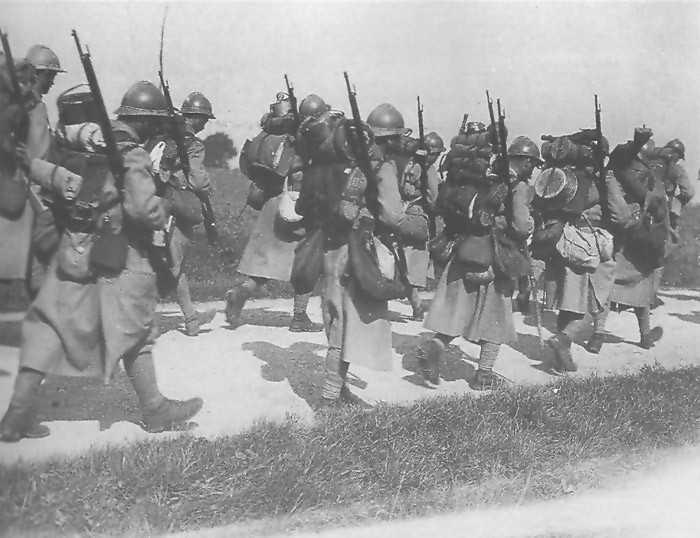 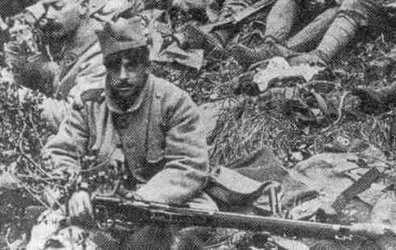 The main infantry weapons carried by a standard French infantry company was 1935A pistols, Lebel 07/15 rifles and M27/29 light machine guns. 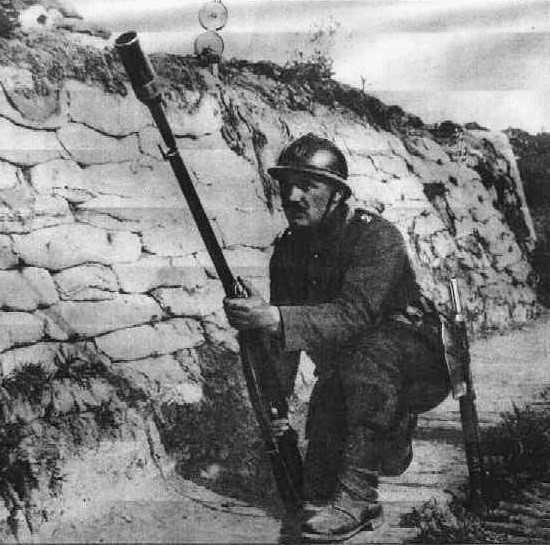 Light 60mm mortars were attached to company headquarters. 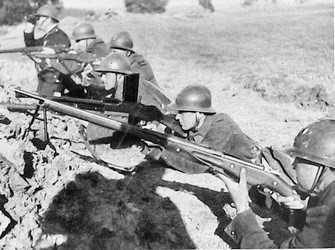 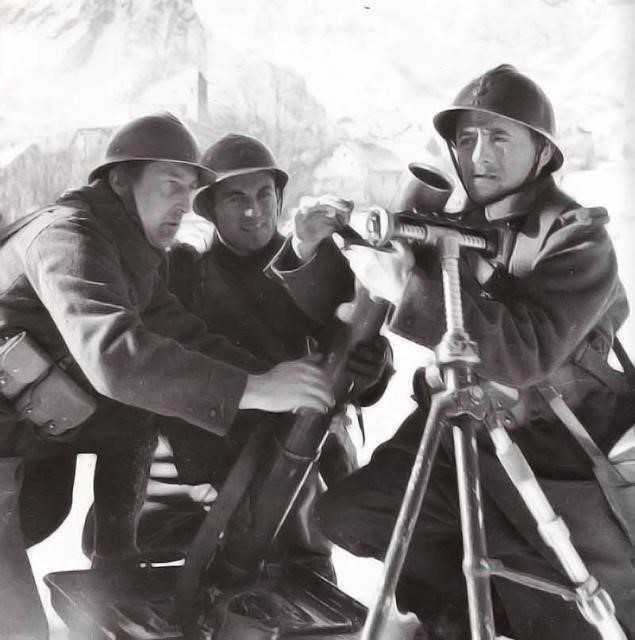 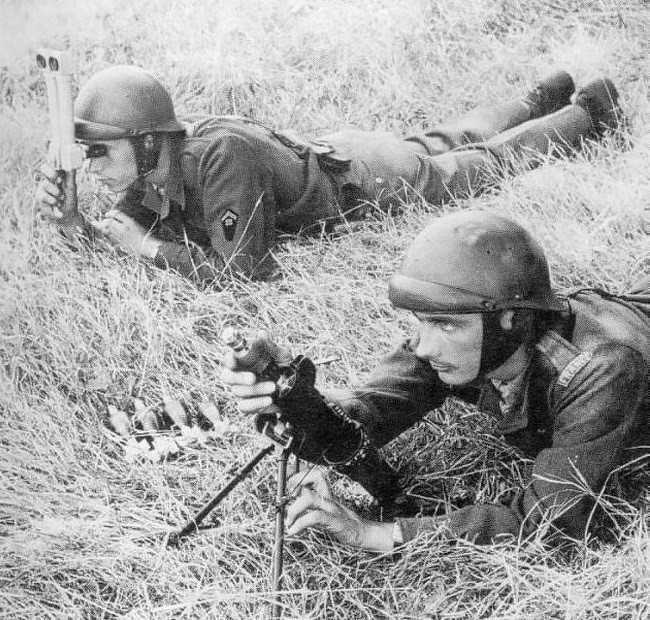 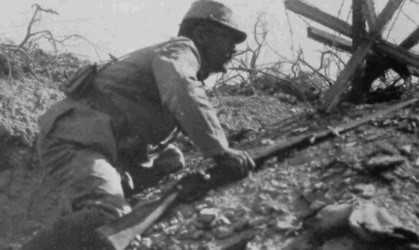 Heavier weapons were issued at battalion level and found in support companies, these would be Hotchkiss medium machine guns, Brandt medium mortars and 25mm light anti-tank guns.